The Award Force team cares about helping our clients recognise excellence in their field and we can think of nothing better than when a deserving individual or organisation is given credit for their extraordinary skill and hard work. Which is why we proudly support Sea Shepherd. Amongst all that is going on in the world, the world’s oceans and wildlife face so many threats— marine life needs looking out for and few do as good a job as Sea Shepherd. They need all the recognition and support they can get. Started in 1977 by Paul Watson, Sea Shepherd has one mission: end the destruction of habitat and slaughter of wildlife in the world's oceans in order to conserve and protect ecosystems and species. A noble task and worthy of as much praise and support as can be given. 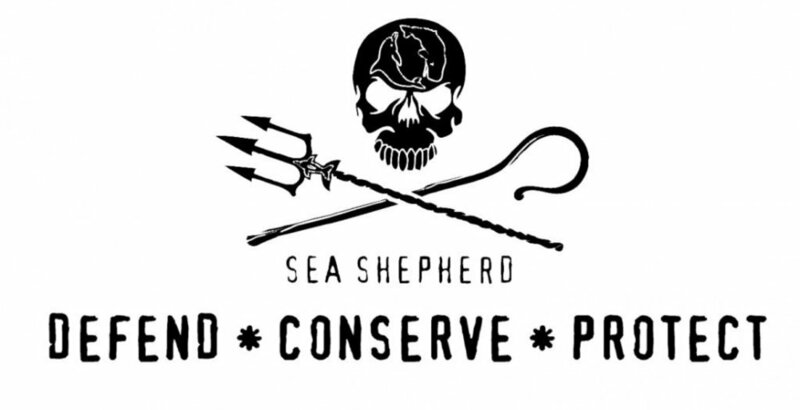 They are not a passive conservation agency, they make use of innovative direct-action tactics to investigate, document, and take action to expose and confront illegal activities in the world's oceans and they are making a difference. Sea shepherd conservation society doing what others can't or won't. If you, like us, care about the world’s oceans and the life within it, you can help Sea Shepherd defend, conserve and protect by donating or volunteering. Or you can ask us how you can help us help Sea Shepherd!